Leon dreams of being a driver. He lives with his two brothers and his grandma who brews illegal alcohol to earn money. 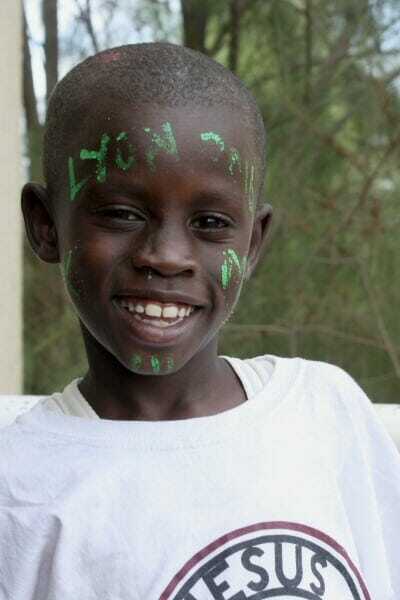 Leon is a disciplined boy and enjoys playing soccer. We met Leon when he and his brothers were very sick and helped them get the medication and treatment they needed to save their lives.